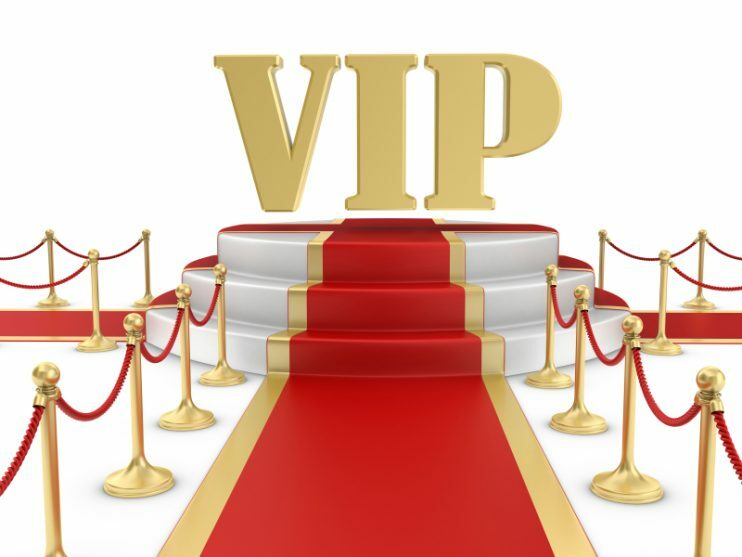 Are you a VIP Reader? Were you aware that I have a VIP Reader Group where readers receive my books for free, and all they do is enjoy reading and post corresponding reviews? Do you want to read my books first? VIP Readers were gifted their copies of HIS CHANCE—releasing on Feb 17—weeks ago. For a limited time, I’m opening up spots on this elite team. 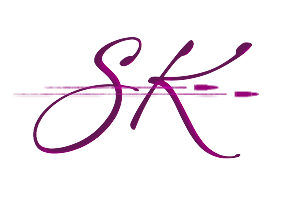 If you’d like to join my advance team, sign up here: Sheila’s VIP Reader Group. Once I process your application, I’ll have an email sent from Bookfunnel with your link to HIS CHANCE.